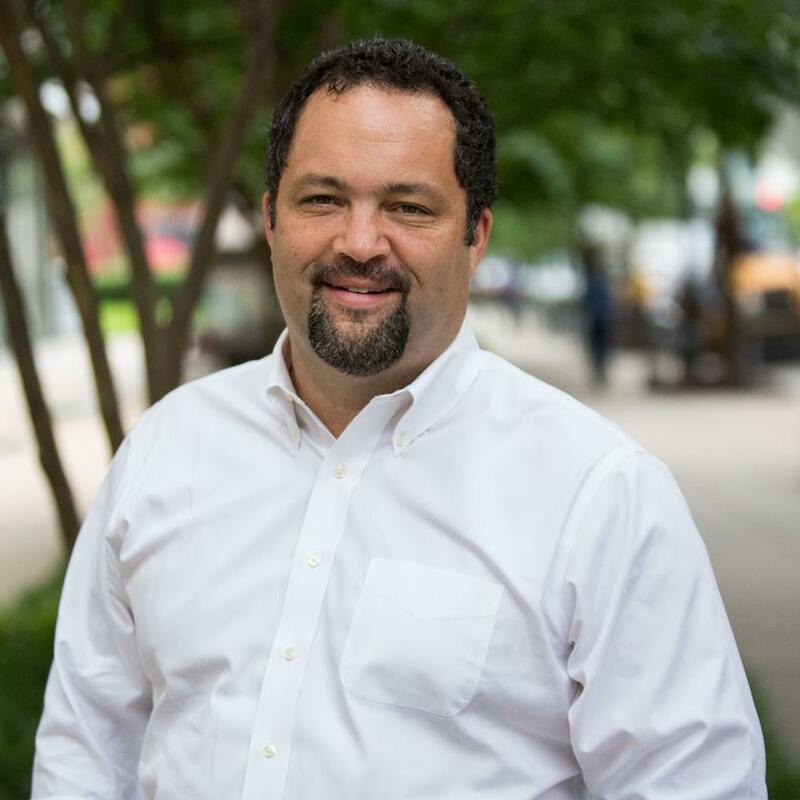 (TriceEdneyWire.com) – Despite defeating six candidates to become the Democratic nominee for governor of Maryland, former NAACP president, Benjamin Todd Jealous, is still viewed as the underdog in his race against popular incumbent Republican Gov. Larry Hogan. In somewhat of an upset, Jealous beat back six other candidates in the June 28 primary, including Prince George’s County Executive Rushern Baker, viewed as the Democratic establishment candidate. Despite this sentiment, Jealous says his “rainbow” type supporters and association with people from all walks of life is the strategy that he believes will continue to carry him to a win Nov. 6. Though some say he is an outsider until recently, his roots run deep in Maryland, Virginia, D.C. and across the nation for that matter. Jealous is former executive director of the National Newspaper Publishers Association Foundation and former president/CEO of the national NAACP. But when describing his grassroots political training, he is clear about his roots. Like Jackson, Wilder and Dinkins, Jealous is poised to also make history. If he pulls it off, he would become the first Black governor of Maryland and the fifth Black governor in the U. S. According to recent polls, the issues may not be enough. Though Maryland is heavily Democratic, Hogan reportedly has a 68 percent approval rating across party lines. Therefore, Jealous is going to have to pull out all stops, says Leon. Grassroots debaters in a local barber shop recently resolved that Jealous is the most popular candidate among Black voters, but, due to apathy, the voters he will need in a close race may not come out on Election Day. This means Jealous will need his best strategies, including his broadest rainbow, plus campaign boosts from some heavy hitters. His running mate is former Maryland Democratic Party Chair Susan Turnbull, who is running for lieutenant governor. In June, former presidential candidate Bernie Sanders was largely credited for helping to drum up votes. Sanders has not given a full endorsement of Jealous, but has not been shy about pushing him. “I’m proud to be here because Ben is not going to be one of those leaders who is going to be nibbling around the edges, but understands we have got to transform the economic and political life of this country,” said Sen. Sanders to a cheering crowd as Jealous stood by his side June 18 just before his primary election, the Associated Press reported. Jealous is taking all the help he can get.